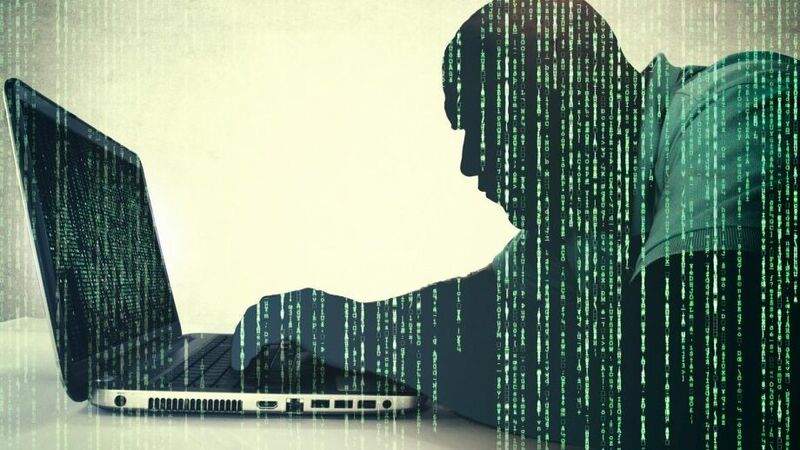 Daniel Smith, a security researcher at Radware, says dark web hackers tend to offer package deals, one that might include your mother’s maiden name as a bonus. The listings are getting more and more sophisticated, and the prices are driven by recent data breaches. Smith says one of the main ways hackers steal your identity these days is through phishing scams, those troubling ploys that trick you into giving out bank details, logins, and your social security number. The emails look legitimate, as though Bank of America or Wells Fargo really are having a computer glitch and need you to fill out an online form. His advice? Never reply to an email that looks sketchy, since 93 percent of phishing scams are meant to steal your personally identifiable information. Freezing or closing all accounts you don’t use, reporting fraudulent activity to your bank and to the FTC, and staying vigilant all help. At the same time, this is starting to look grim, said Chris Roberts, the chief security architect at Acalvio. Even the most advanced security measures don’t seem to stop hackers.